Artists from the UK and France have been staying with members of Resort and getting creative in the Studio as part of the Home residencies and commissions programme. Artists are being inspired by Cliftonville’s rich history; its beautiful natural and built environment; and the many interesting people who live here. Together they will create a portrait of Cliftonville that will be exhibited in February to coincide with Turner Contemporary’s next show, ‘Self: Image and Identity’. Do you want to be involved? 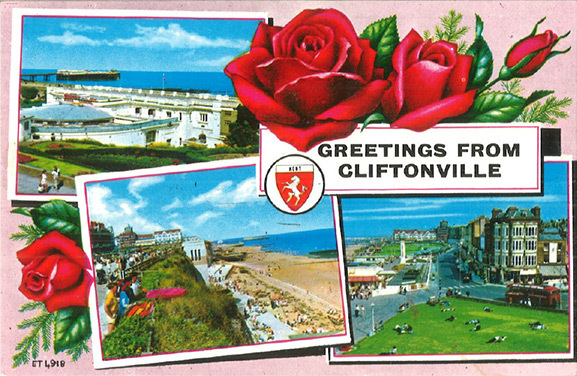 If you have interesting stories about Cliftonville and the people that live here that will help create a portrait of the place, if you think Cliftonville is special, or if you would just like to be involved, please give us a call. Contact Dan on 07812 332815 or Sophie on 01843 577663. Home is funded by Interreg, MACH and Kent County Council.